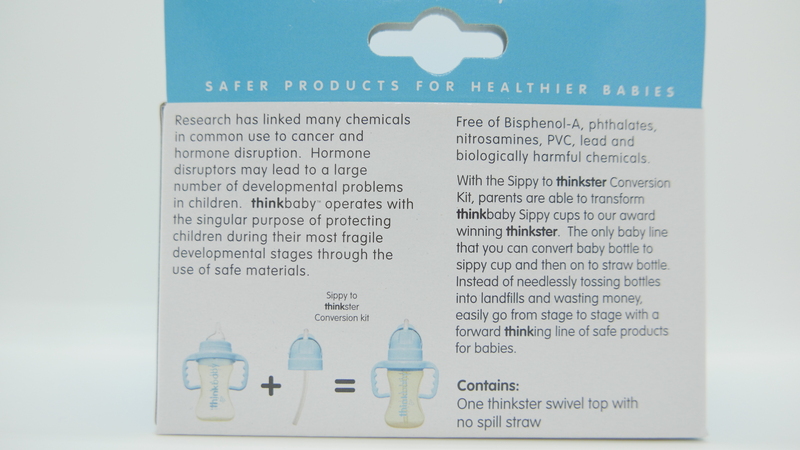 Quickly converts Thinkbaby Sippy Cup into our award-winning thinkster! 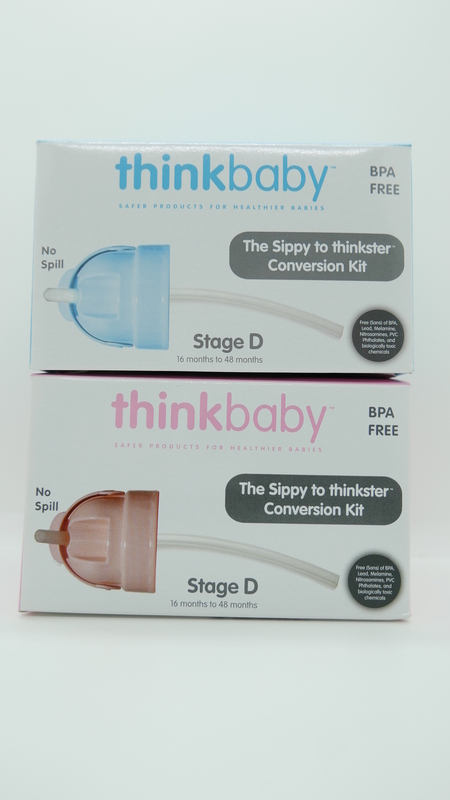 Designed to fit all Thinkbaby 9oz bottles. 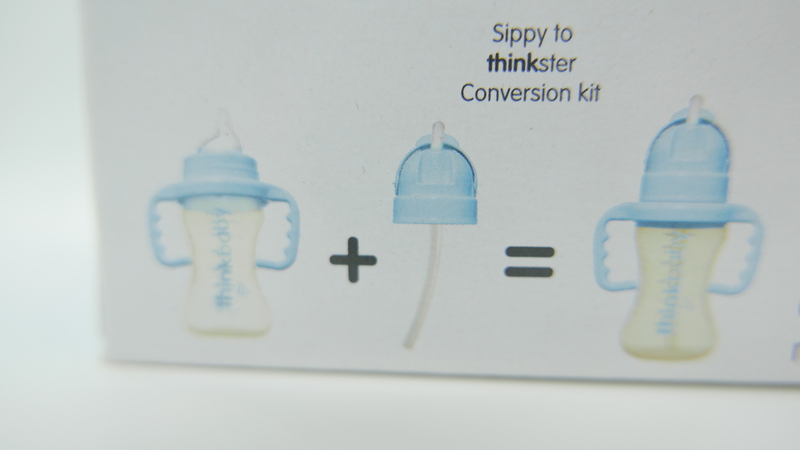 Extra soft, medical grade silicone, straw provides an easier transition from baby bottle feeding to Sippy Cups to our straw bottle - The Thinkster. We have won multiple awards based on the ease of transition of our line. 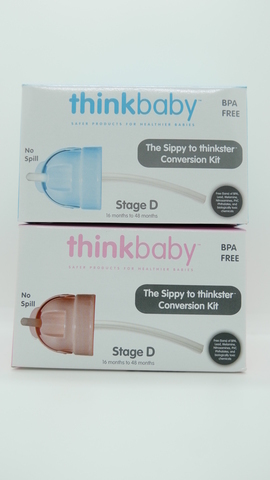 The only line that goes from newborn to 48+ months all with the same bottle!!!!! !